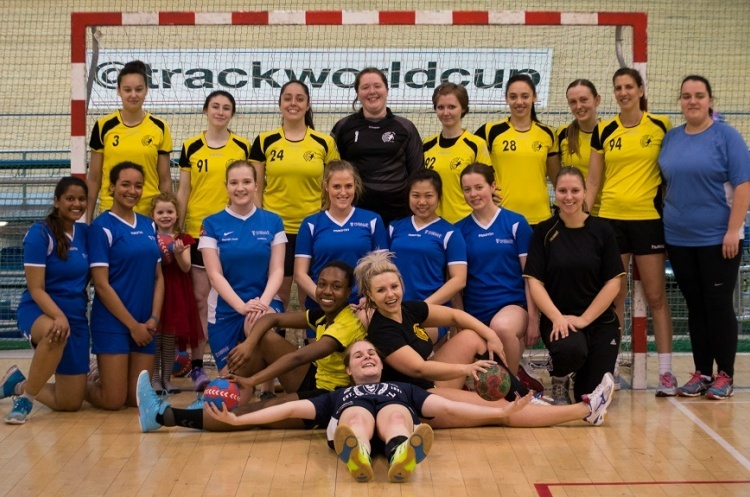 Manchester Handball Club has thanked the volunteers who are so important to the club. Manchester increased their number of registered teams ahead of the new season 2016/17, adding two teams in the under-18 league to the three established senior teams. The sharp rise of club volunteers during the past season greatly helped develop Manchester’s youth section and further sustain its adult activity - which now also includes an adult beginner session and university sessions. The important role of volunteers was shown on the weekend of 5 and 6 November where 15 volunteers helped with transport, refereeing and table officials across the club’s five teams.